“The song is about trying to get on with your life but sometimes the past can get the better of you or overshadow you, and that’s ok. Sometimes you would rather take the darkest traces of someone’s love than lose it altogether, but when you finally break free from that cycle you open yourself up to new opportunities, and that’s often when beautiful things start to happen.” Little Boots reveals. “Shadows” is the first taste from Little Boots’ forthcoming EP, which is a new collaborative project boasting some of the finest female talent in production. 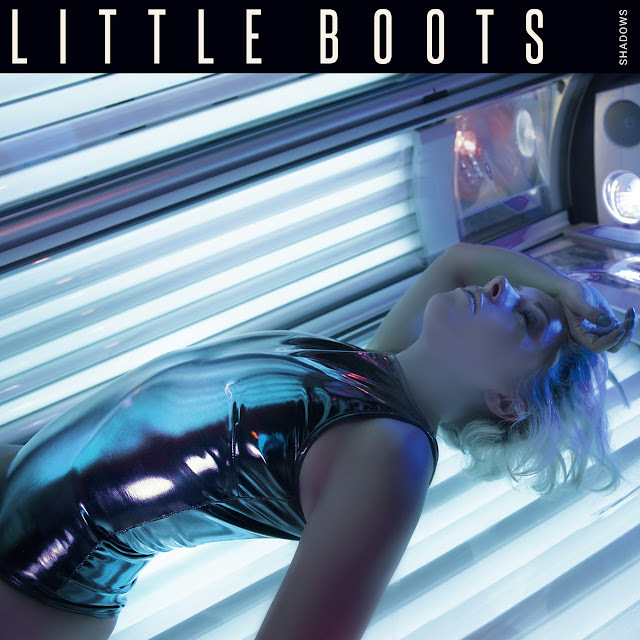 We will hear Little Boots shift even closer to the dance-floor, claiming a darker, more atmospheric territory while retaining her signature pop sensibilities. The result is an electrifying fusion of forward thinking dance production and Victoria’s trademark melodies and lyrics. Little Boots recently revealed more details on the upcoming EP with PAPER Magazine [read HERE].